Enterprises are adopting containers to improve developer productivity, efficiency in DevOps, and application portability. For those new to containers, they can be simply described as a lightweight package that includes all the software and its dependencies required to run. This makes ‘installation’ unnecessary – they can be rapidly started and are portable across environments, public or private. Running a container is straightforward for simple software, but generally not well-suited to deploying enterprise-grade applications. Kubernetes addresses the need for managing, automating and deploying containerized applications and is the most widely adopted open source solution today. Beyond containers and Kubernetes, enterprises need to orchestrate their production topology, and to provide management, security and governance of their applications. We're meeting that need with IBM Cloud Paks: enterprise-grade container software -- built for Kubernetes -- on the IBM Cloud. They're built with open standards and extended with integrations that can accelerate time to production. 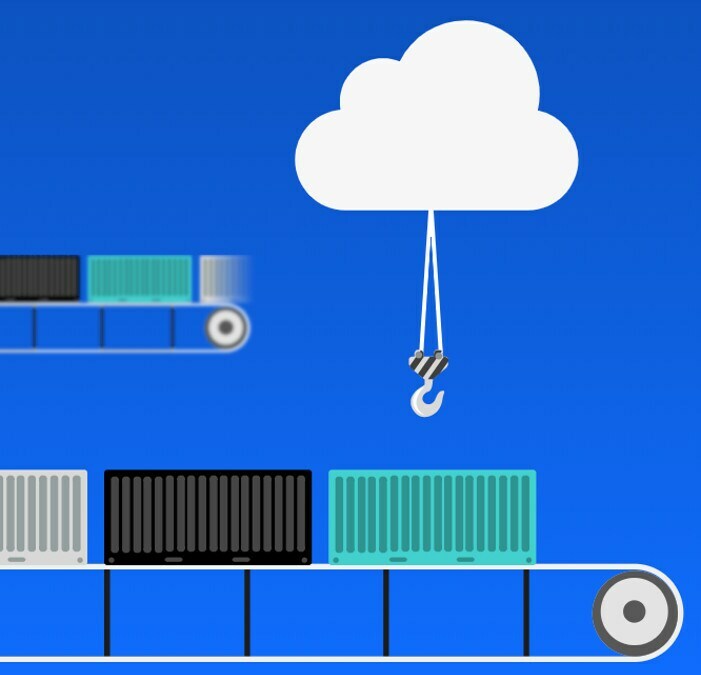 Together with IBM Cloud Private, IBM Cloud Paks provide a secure and integrated solution for enterprise-grade container software. A range of flexible and secure runtimes for Java enterprise applications, lightweight web applications and microservices that includes WebSphere Liberty. A relational database that delivers advanced data management and analytics capabilities for your transactional and warehousing workloads. A proven messaging solution that securely and reliably moves data between applications in your private cloud, as part of your evolving hybrid cloud strategy. An event streaming platform, based on Apache Kafka, that helps you react to events in near-real-time, delivering more engaging customer experiences. A modernization tool for applications that provides recommendations for your cloud journey. Assess, plan and modernize using prescriptive guidance for applications and middleware.